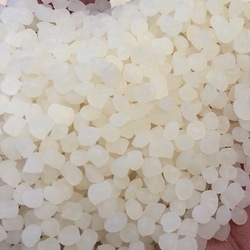 Offering you a complete choice of products which include ld granules, natural ld plastic granules, reprocessed ld granules, ldpe granules, reprocessed ldpe granules and ldpe off grade plastic granules. 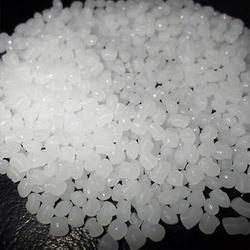 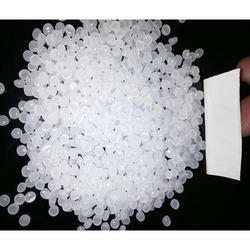 We are offering LDPE Off Grade Plastic Granules to our client. 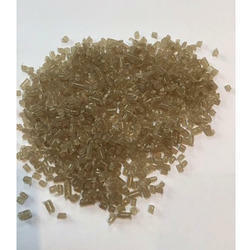 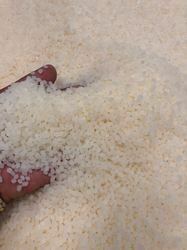 We are offering LLDPE Reprocessed Granules to our client.